The medi-O Roll fascia roller is a good compromise between the approved quality "Made in Germany" and an excellent functionality. 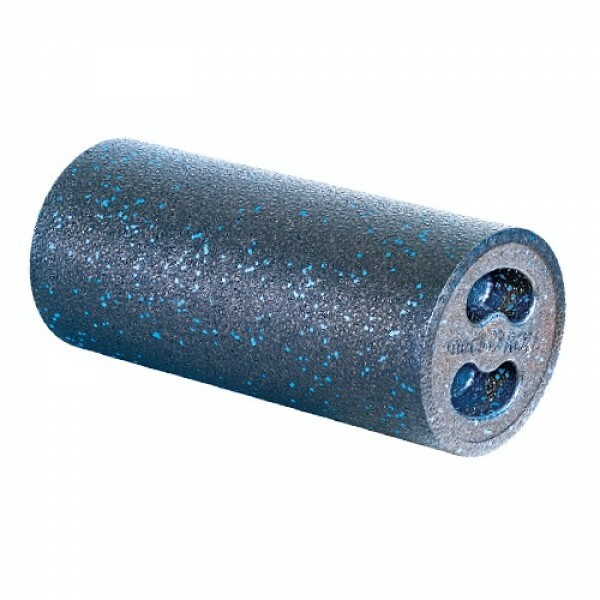 The medi-O Roll fascia roller offers versatile uses and convinces by its easy and safe handling. The medi-O Roll is ideal for vitalising and mobilising, for regeneration and relaxation of the whole musculoskeletal system.